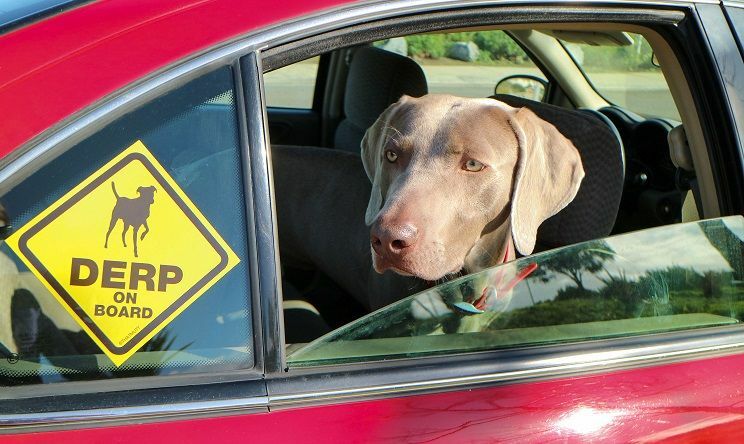 To celebrate the “DERPY” (or silly, awkward, goofy) dogs we know and love, we’ve partnered up with Mighty Paw to make 2,500 “Derp On Board” window stickers. And we want to send you one for FREE. To get your free sticker, just fill out your address with the form below, and we’ll drop one in the mail for you. 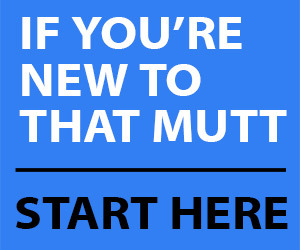 We’ll also send you an exclusive offer from Mighty Paw. 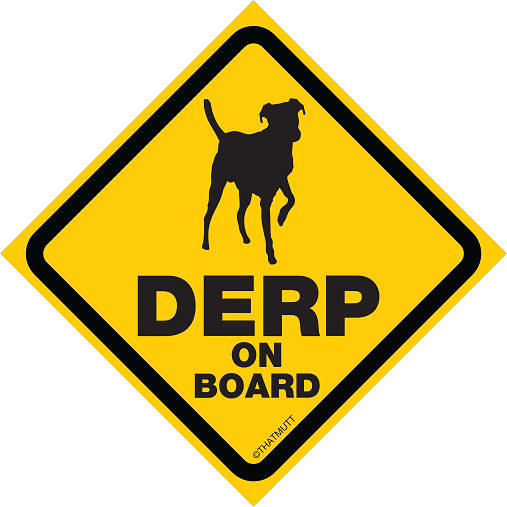 Would you like one of these FREE Derp On Board stickers? Just use the form above to fill out your address or click here. These are hilarious, and fitting for my crew! Haha! So glad you like them!